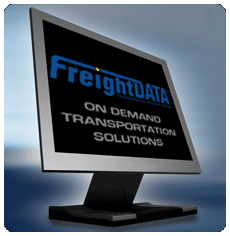 FreightDATA Transportation Management Software provides the most comprehensive and complete suite of applications for the trucking industry. We recognize that no two companies conduct business alike. As a result, we have designed our systems to be flexible to our customers environment instead of them changing their business to meet our software as well as providing a broad array of technologies that are of value to our customers.